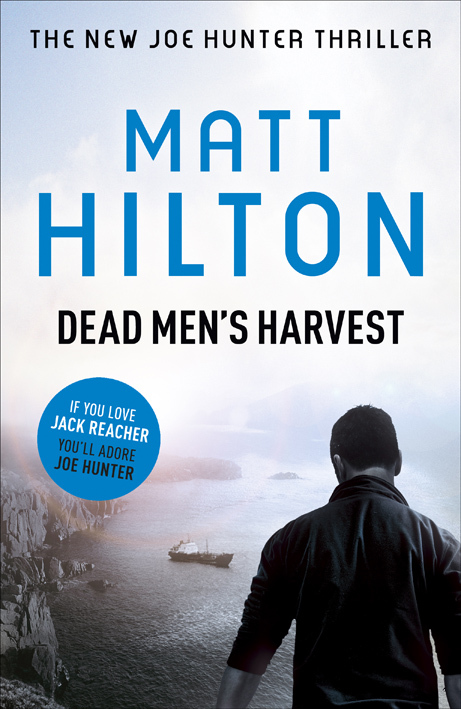 Matt Hilton Thrills: The Harvestman is Back! In a little over eight weeks Joe Hunter's sixth adrenalin-fuelled outing will hit the shelves in the UK and Commonwealth. For those who haven't yet figured it out, The Harvestman is back....because you asked for it. The book is a loose sequel to Dead Men's Dust, though it does happen in the current story arch and timescale (following the events described in Blood and Ashes). Hope you are looking forward to this one? I had a blast writing it. You can't keep a good man down... or a bad one! Good luck Matt! It's great that you've brought back a character due to public demand! Looking forward to it, Matt. Will be picking up books 5 & 6 at the same time.....if you have a book launch of course. How's this for an odd occurrence? So You Want My Advice, Huh?